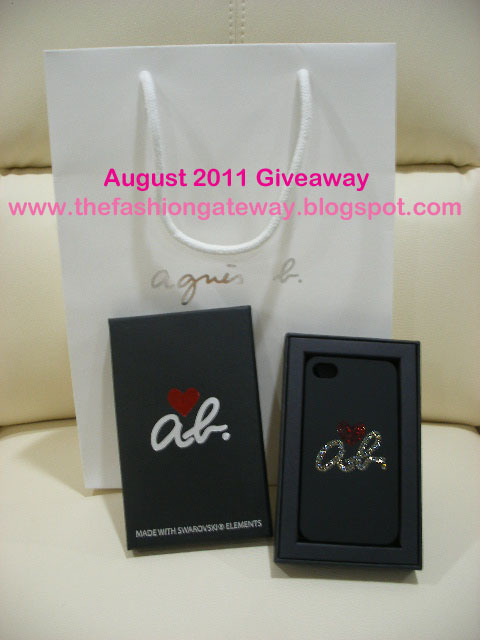 1) Every Fan of The Fashion Gateway Facebook Page will automatically enter this giveaway with 1 chance. 2) Earn additional chances! 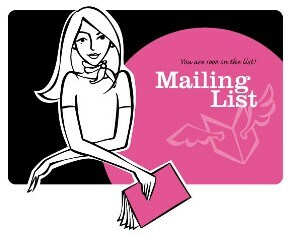 With every $100 spent on The Fashion Gateway from now till 31 August 2011, you will be entitled to 1 additional chance. A winner will be picked on 1st September 2011. And you could be the ONE!